What was Jesus really thinking and feeling as he hung on the cross? One of the UKs best-known therapists and counselors investigates the mystery of Jesus personality against a background of corrupt political and religious power. A fascinating and intensely personal attempt to enter into the mind and heart of Jesus during his Passion and Crucifixion. This is a new edition of a classic book for Lent and includes a new Introduction from the author. Behold the Man by Brian Thorne was published by Darton Longman & Todd in November 2006 and is our 33021st best seller. The ISBN for Behold the Man is 9780232526851. Readers of this book since 1991 have not been put off by the inclusion of 'therapist' in the title, as some might be. Brian Thorne leads us to become better aware of the friendship that God has for us, and that we are able 'to become more 'Christ-like' ', and 'to reveal more clearly their divine attributes' (p.63). 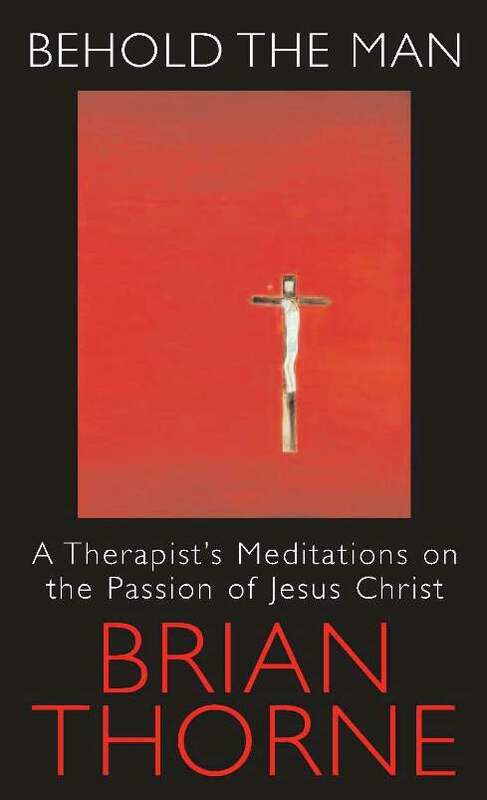 Based around six Good Friday meditations, there are also an 'Introduction', two 'Prefaces', an 'Autobiographical Prelude, and two chapters on the Passion Narrative and Jesus' personality, seen from a therapist's mind. 'Questions for Reflection' conclude each chapter - suitable either for the individual reader or for group discussion. Two Appendices give John's account of the Passion, and 22 extracts from various publications to aid personal meditation. It is not surprising, given his home, that Julian of Norwich is effectively quoted; she well summarises this book in her assertion that 'our souls are joined to God and always will be' (p. x). Got a question? No problem! Just click here to ask us about Behold the Man.